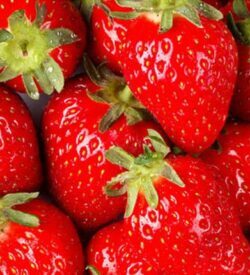 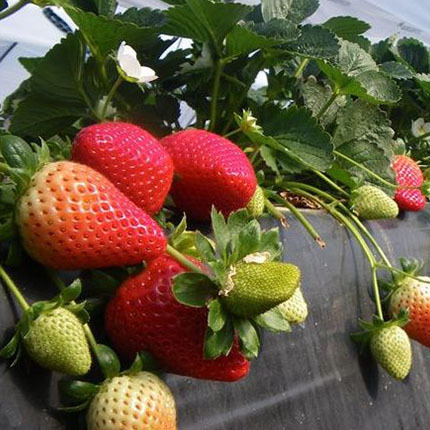 SKU: RAD 101 Category: Short Day "June Bearing"
This strawberry cultivar has high early-season yields and good fruit size throughout the main production period in Florida and southwest Spain. 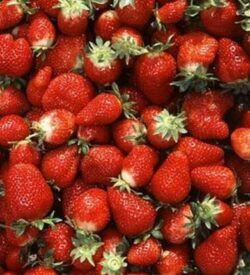 The fruit is a glossy bright to dark red, easy to harvest, and has a smooth appearance. 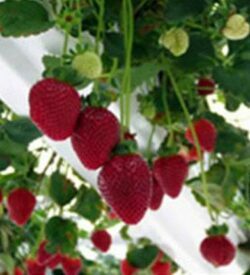 The flavor is acceptable and can be quite good under ideal growing conditions. 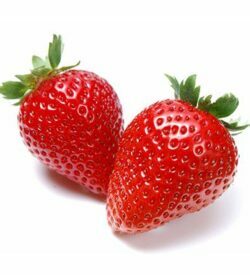 Radiance fruit is firm yet juicy and sports an attractive calyx.